Local favorite Kayla is back to play and sing from her HUGE playlist! She’ll pass the binder around and you can make requests all night long. 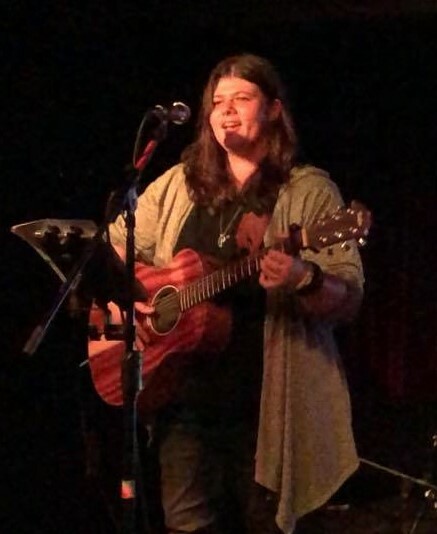 See why Kayla has been given a recording contract, is a member of 3 bands, and has had her music played on Reno radio!